Rutgersvectorbio | A blog to discuss vectors, diseases and their interactions with our world. 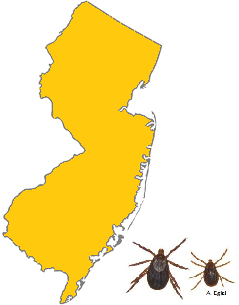 When the Asian longhorned tick Haemaphysalis longicornis was first detected in New Jersey, it might have easily been overlooked as being the native Haemaphysalis lepoporispalustris rabbit tick (or less likely, the bird tick H. chordeilis). Fortunately, there is now a key available to help with the proper identification of these ticks. Andrea Egizi, Jim Occi, and Dina Fonseca, along with a crack team of tick researchers have developed this key to aid those in deciphering the identification of this genus. You can download the paper from Zookeys here. 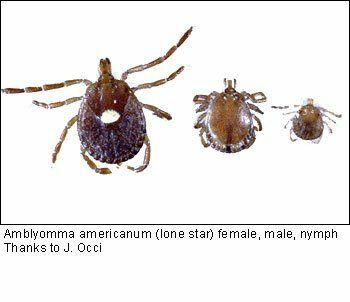 This entry was posted in Uncategorized and tagged Asian Longhorned tick, bird tick, dichotomous key, Haemaphysalis, pictorial key, rabbit tick on January 23, 2019 by Lisa Reed. 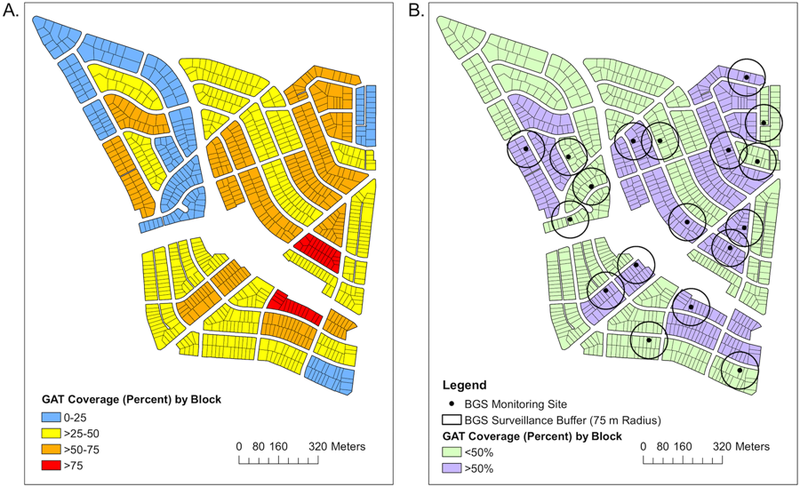 A new publication in PLOS: Neglected Tropical Diseases entitled Integrated Aedes management for the control of Aedes-borne diseases suggests the need for government and health authorities’ participation in integrated, community-based responses using locally adapted vector control strategies in preparation for Aedes-borne arboviral diseases. 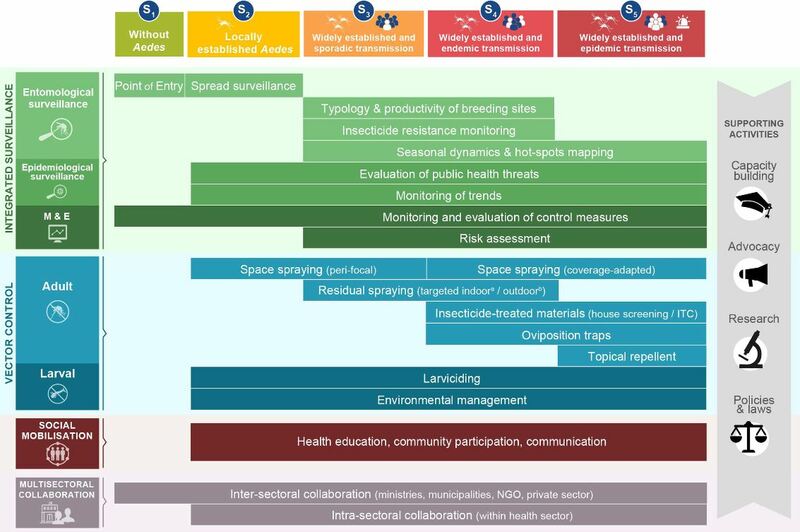 Through using this framework of decision-making guidelines, communities and area-wide regions can prepare effective strategies of reducing risks inj current and emerging disease situations. Surveillance, risk assessment, mosquito control through all levels of life stages all contribute together toward successful strategies. Dina Fonseca, director of the Centers for Vectgor Biology, was one of the authors of this paper. This entry was posted in Uncategorized and tagged disease strategy, guidelines, IAM, WHO, WIN on December 15, 2018 by Lisa Reed. Ilia Rochlin, an associated researcher at the Center for Vector Biology, recently published an article exploring the potential distribution of the Asian longhorned tick, Haemaphysalis longicornis in a paper titled: Modeling the Asian Longhorned Tick (Acari: Ixodidae) Suitable Habitat in North America in the Journal of Medical Entomology. He uses maximum entropy distributions to model potential North American distributions based on old world distributions and climatic and ecological variables. Annual temperature, precipitation, and ecological zones were significant factors in determining that the eastern half (with a small slice of the Pacific Northwest) of NA appears to have suitable habitat for this tick. This tick could be of concerned for domesticated animals as well as the potential for spread of tiboviruses (tick-borne viruses) such as Heartland virus. This entry was posted in Uncategorized and tagged distribution, Haemaphysalis longicornis, invasive tick, model on December 14, 2018 by Lisa Reed. Through the use of a simple trap that will kill egg-laying mosquitoes and the participation of a few of one’s neighbors, people can get a handle on the Asian tiger mosquito Aedes albopictus. The numbers of this significant nuisance and potential public health mosquito decreased significantly through this action, according to a recently published report on “Neighbors help neighbors control urban mosquitoes.” Often, public education regarding what people can do in their own backyards towards mosquito control is not fully successful. But the Citizen Action approach can solve problems difficult issues with a straightforward approach. Learn more about citizen science here: The Maryland Project , The Center for Vector Biology’s Information for the Maryland Project and basic concepts about citizen science. This entry was posted in Uncategorized and tagged Aedes albopictus, autocidal ovitraps, citizen science on November 30, 2018 by Lisa Reed. If an agricultural pest can be found quickly enough, control could potentially get rid of it. Unfortunately, often when pests are finally detected, their numbers are large enough to make control difficult. But what if you could detect their presence at low numbers, when control could be more effective? 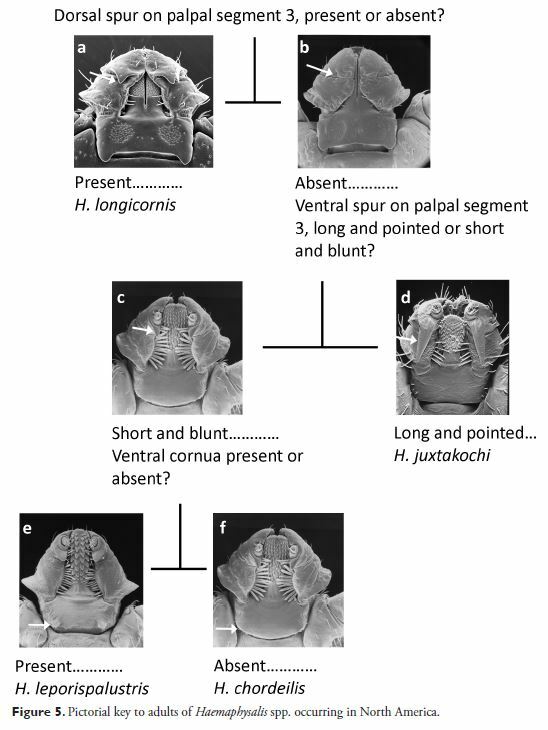 That is the strategy that Rafael Valentin and co-authors took in using environmental DNA to look for brown maramorated stinkbugs (Halyomorpha halys). By sampling the water used to wash picked crops for evidence of stinkbug DNA, the team were able to pick up indications for the presence of the stinkbug before they actually found the bug itself. Click here for a summary of their project. Read more about the project in their publication in Frontiers in Ecology and the Environment. This entry was posted in Uncategorized on July 24, 2018 by Lisa Reed.